I started as an IT consultant in 1993. I like to get my hands dirty with software innovations and I try to implement these in my daily work. 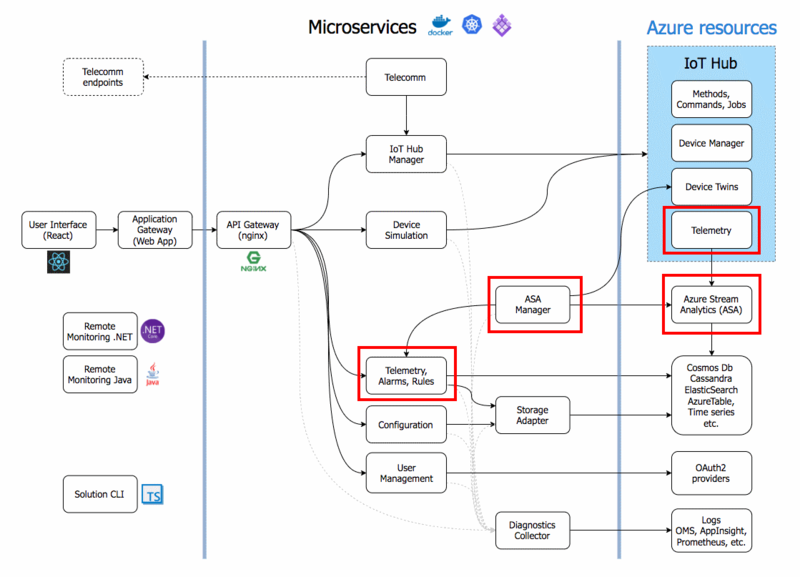 Currently, I am involved in the IoT Platform part of Azure (eg. IoTHubs, StreamAnalytics, Azure Functions, Mobile Apps, EventHubs, Universal Apps) and Azure in general. I've been presented with the 2017 Microsoft Most Valuable Professional (MVP) Award and I'm a member of the Microsoft Azure Advisory Board. For me, it is important to share knowledge. And I am committed doing so by writing blogs, articles for magazines and giving lots of presentations. When offline, I like cutting down trees using Gränsfors Bruks axes, sailing, motorcycling or geocaching with my wife and my sons.